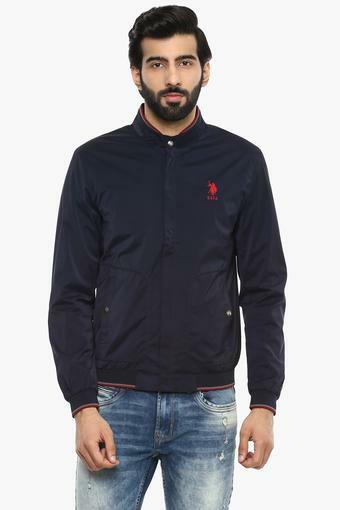 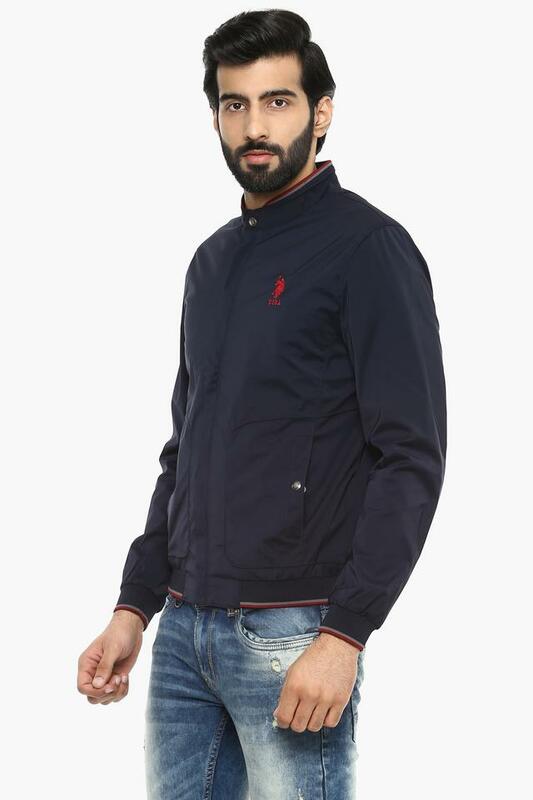 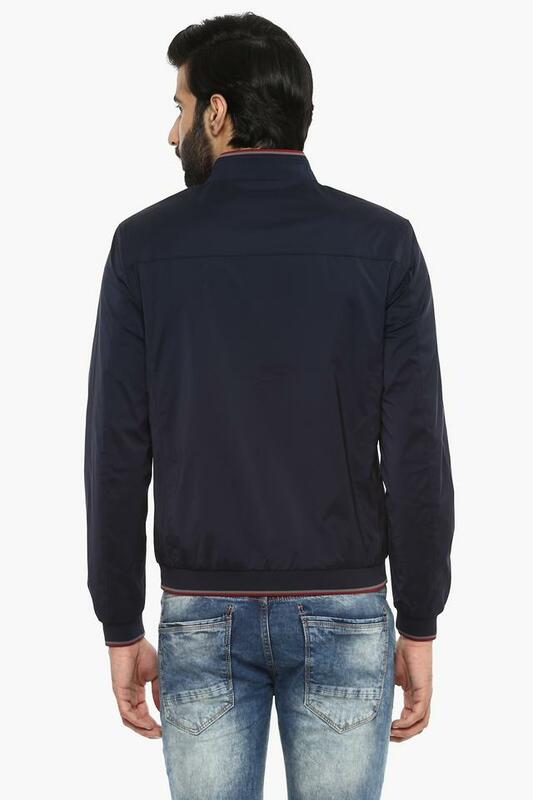 Bring home this jacket from the house of U.S. Polo and enhance your clothing collection. 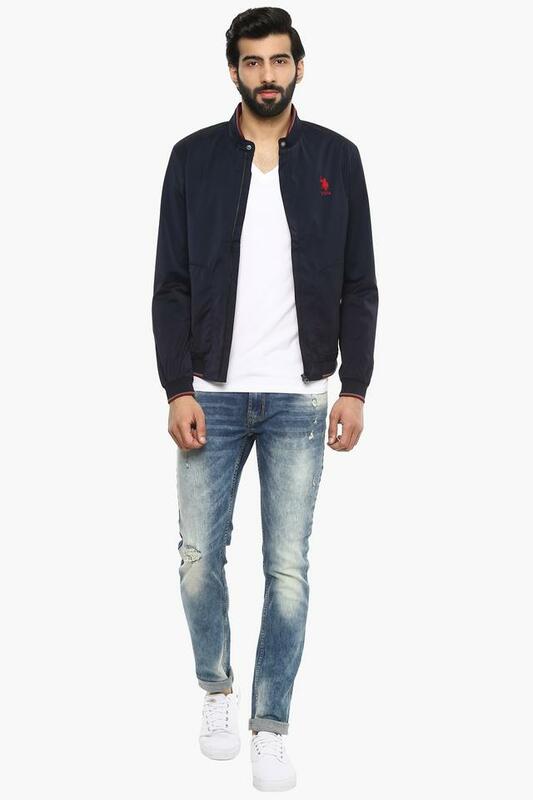 It has full sleeves and comes with a mao collar. Moreover, it has been made using superior quality polyester fabric to keep you cosy all through the day.